The Committee would like to invite all Old Boys and friends to an informal evening of Christmas drinks at the Railway pub in Hale on December 20th 2012, 7pm. In addition, save the date for next year’s Dinner – Saturday November 9th 2013. 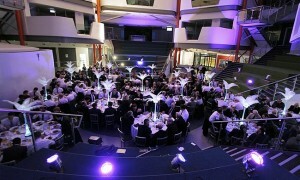 Thank you to everyone who attended this years dinner, the whole evening was a huge success! For the full report of the evening, and a gallery of photos, please click here.